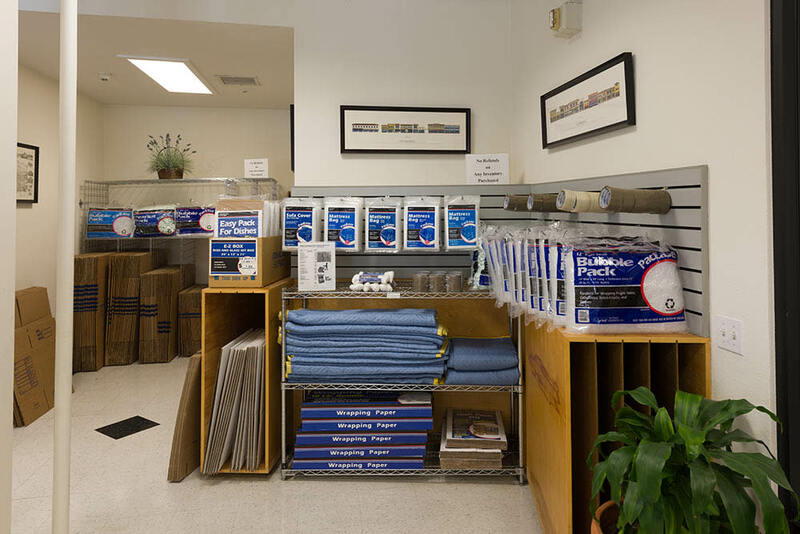 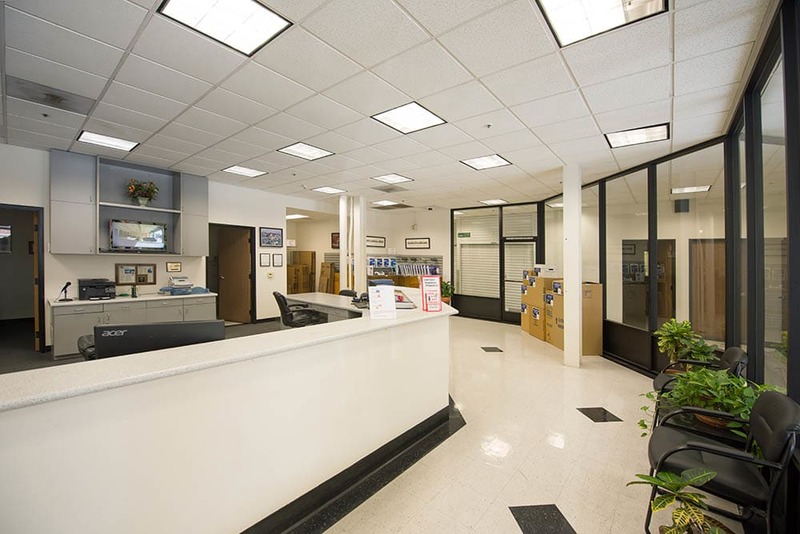 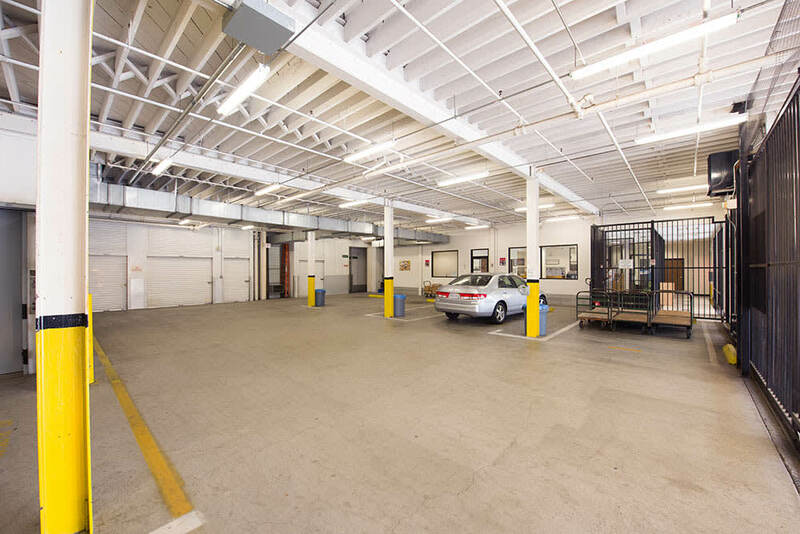 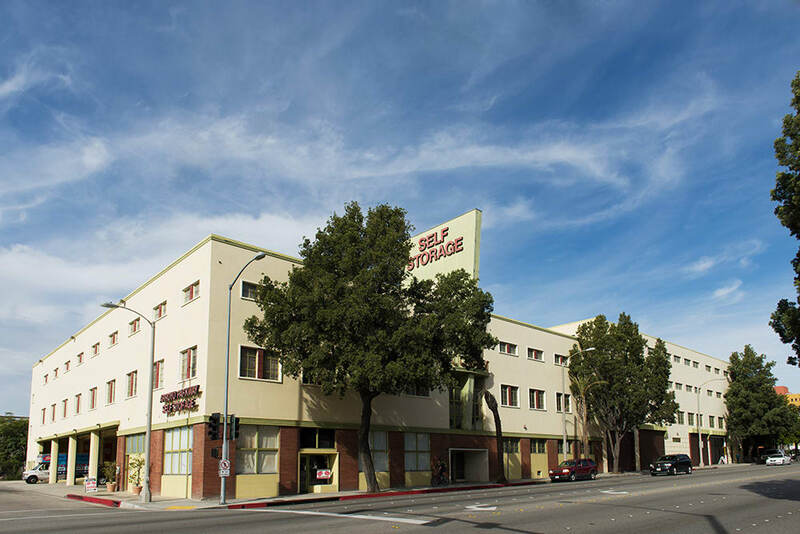 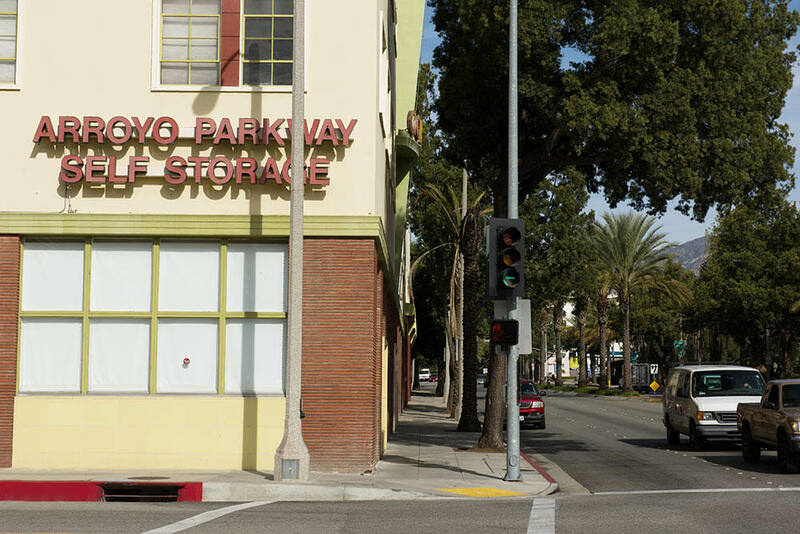 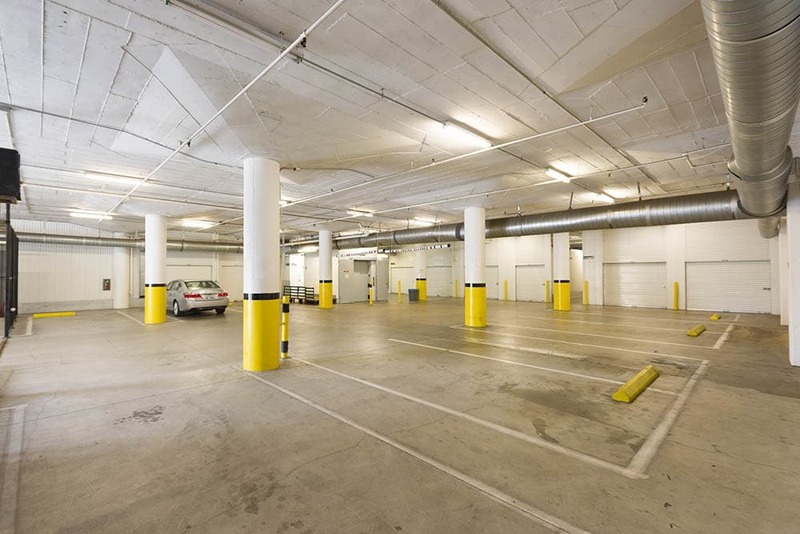 Located in the heart of downtown Pasadena, California, Arroyo Parkway Self Storage is your neighborhood self storage facility. 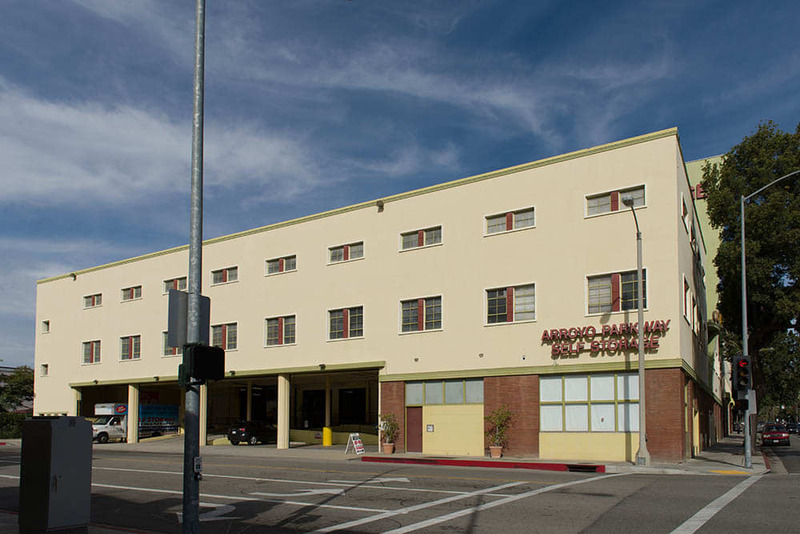 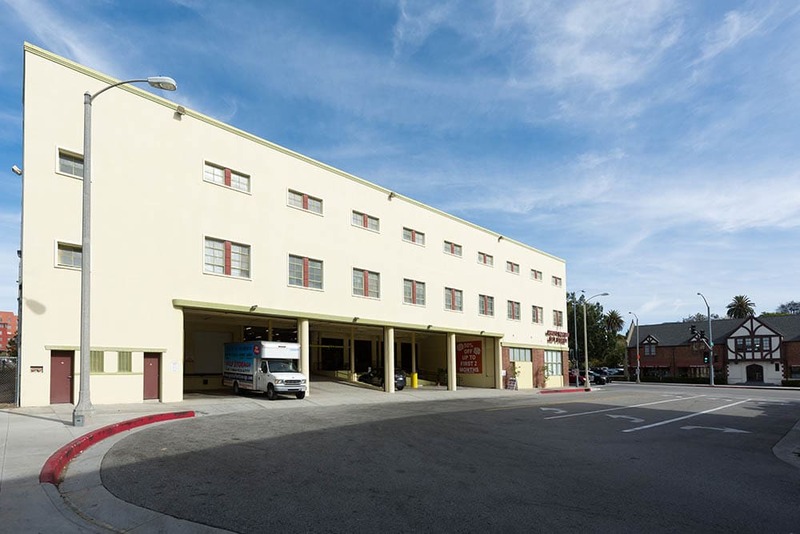 We are pleased to welcome you to our beautiful self storage, a converted historical art deco building. 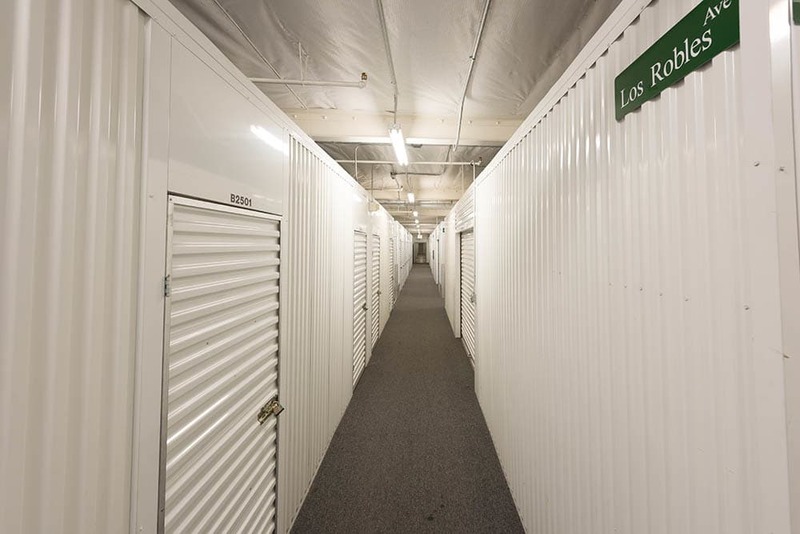 Our video includes both drone and traditional footage of our property, and we hope you enjoy the beauty of our self storage facility and surrounding community. 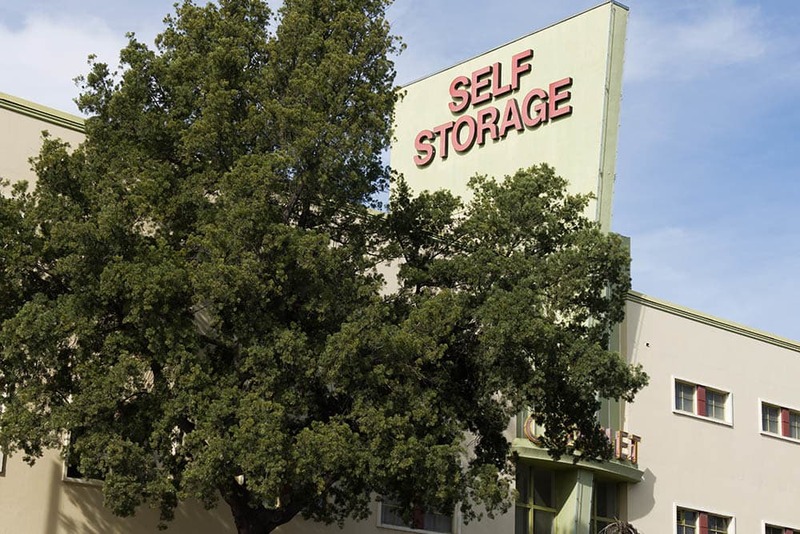 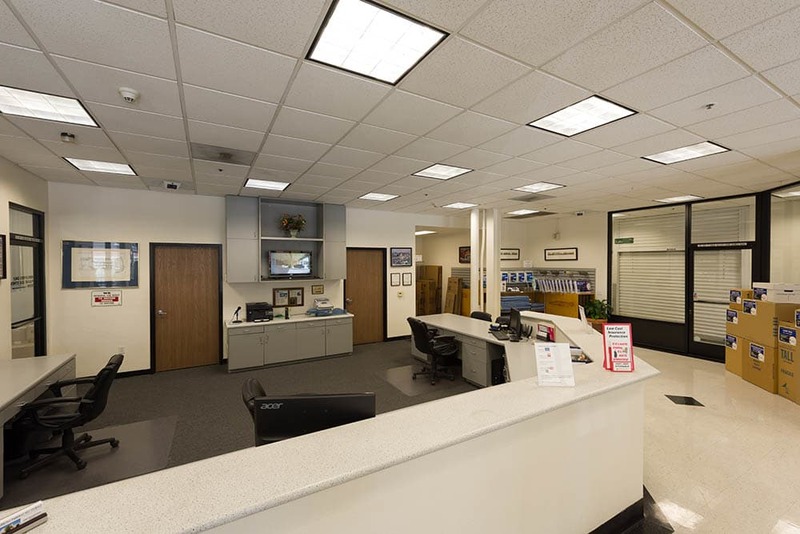 At Arroyo Parkway Self Storage, we love our community and look forward to serving you. 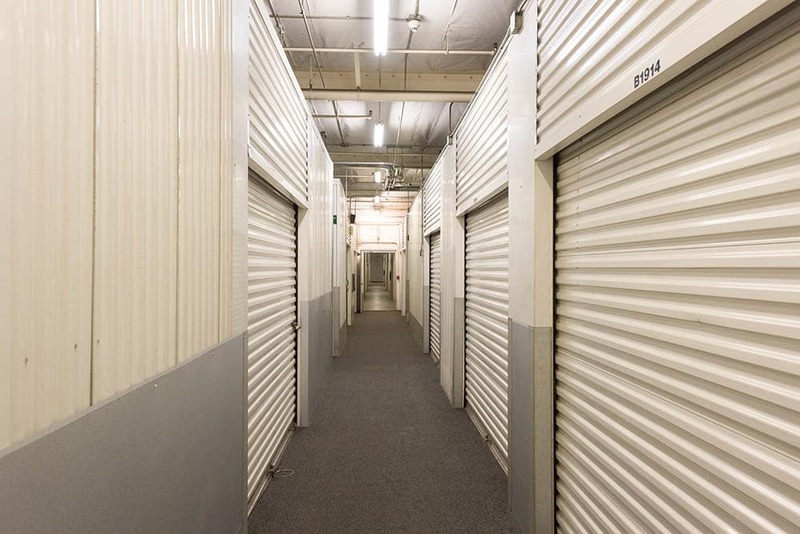 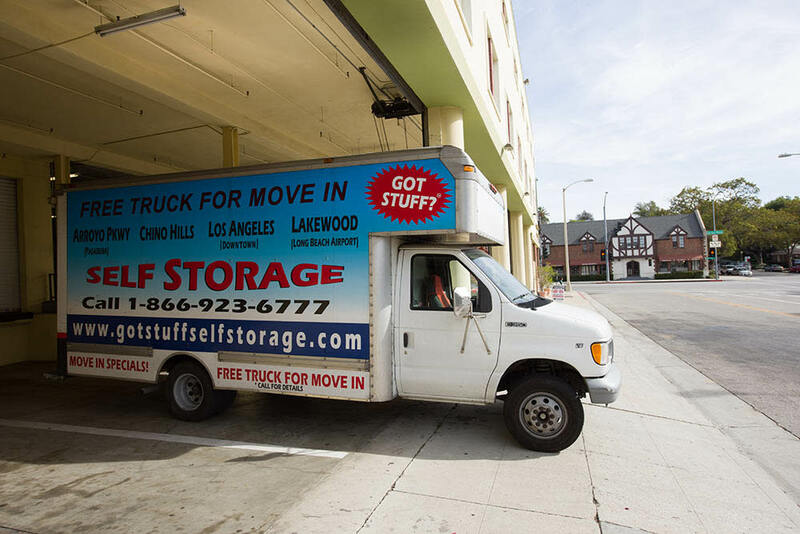 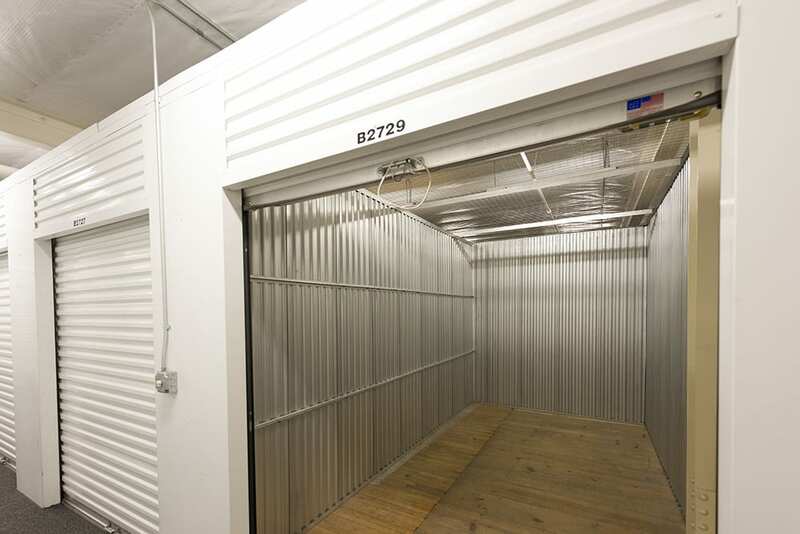 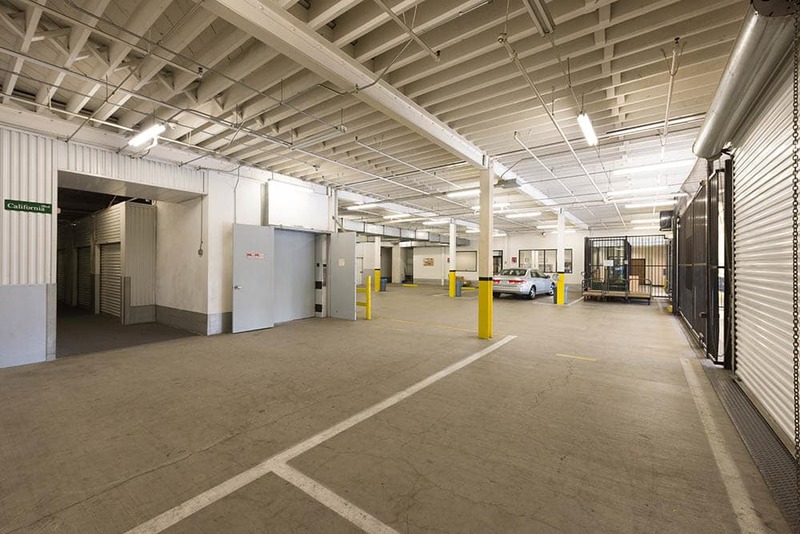 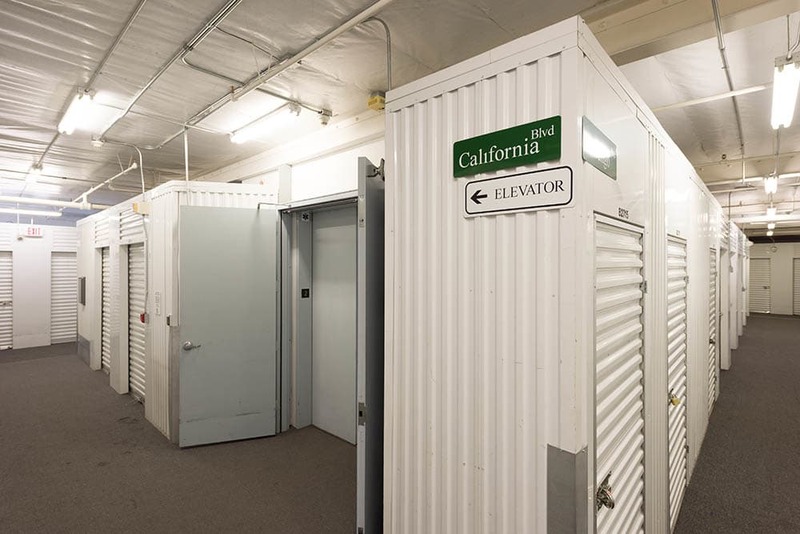 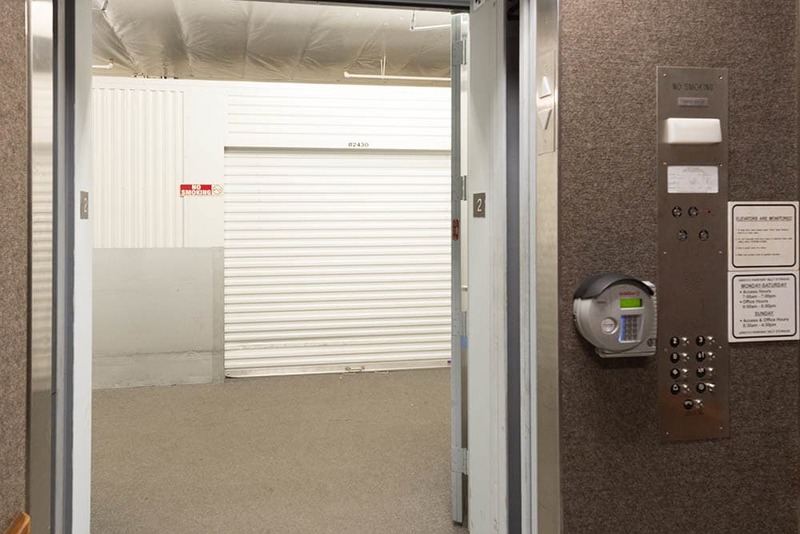 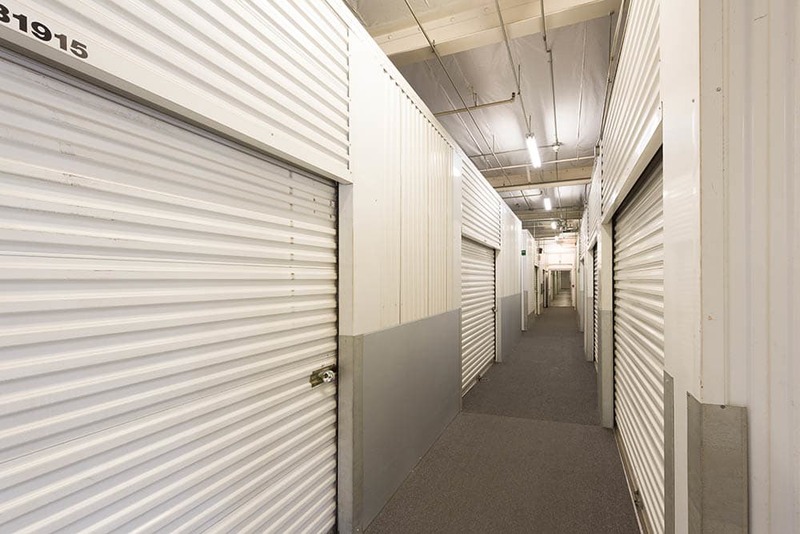 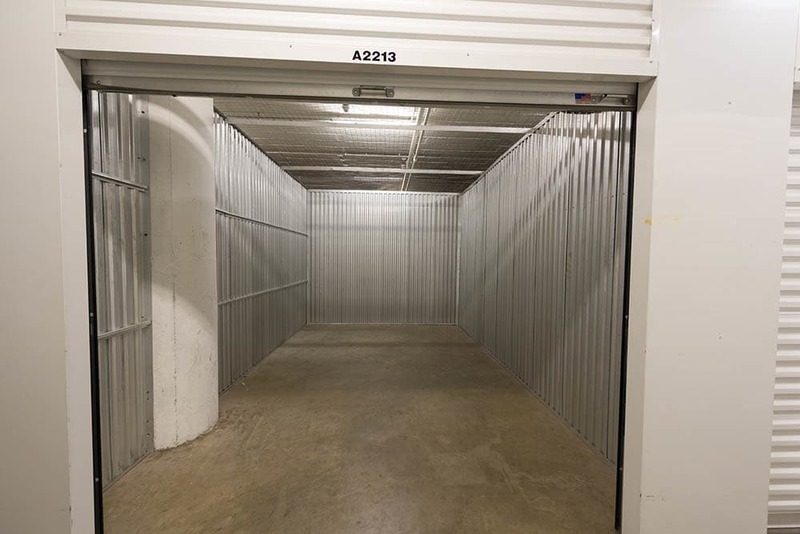 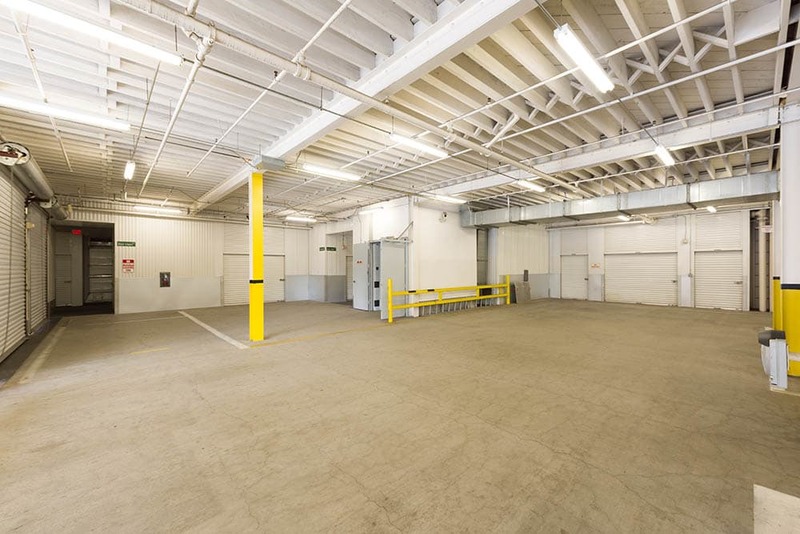 Please call or stop by today for self storage in Pasadena, CA.